The IRS was hacked. The Internal Revenue Service, for crissakes. Tax records. Income statements. All that data fluttered away, drifted off into the ether of cyberspace. Hundreds of thousands of poor, unsuspecting taxpayers, (600,000+ in round numbers) are no longer private citizens. They’re public dupes. The worst part is, the IRS had been warned by security researchers about how unbelievably easy it was to hack into their system. Which leads you to wonder: is there such a thing as privacy these days? Last year, 22 million federal employees, contractors, their friends and families had their personal and confidential details exposed. From fingerprints to financial and health records. Thanks to the crummy security of the Office of Personnel Management (OPM) systems. In the IRS hack, the Russians — gasp! –are being fingered. That old ruse is so creaky and lame it needs crutches. Seriously, it’s on a par with ‘the dog ate my homework.’ The Chinese — gasp!, gasp! — are said to be behind the OPM debacle. You know, if you’re going to make excuses for being lazy and inept at least put some thought into them. 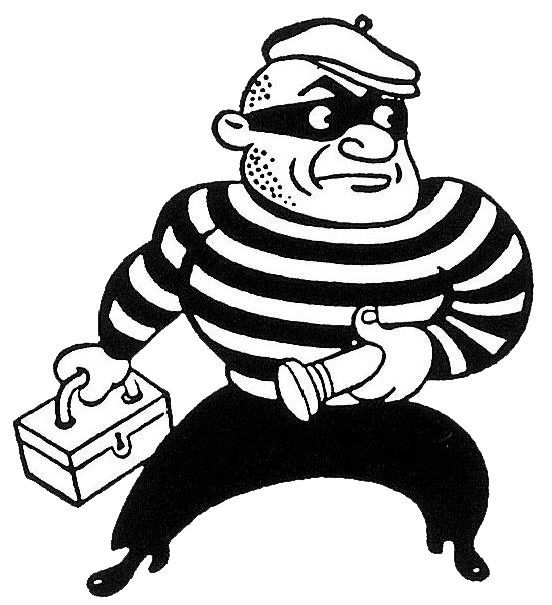 Where was the crackerjack NSA during the pillaging and plundering? Well, fair question. They were hard at work reading emails, eavesdropping on diplomats, kissing up to AT&T. Priorities, yo u know. Meanwhile, back at the ranch, the doors and windows are wide open, the burglar alarm’s off, the welcome mat is out, and there’s beer in the fridge. Go on in and help yourself. It’s self-serve, but there’s plenty of data to go around. 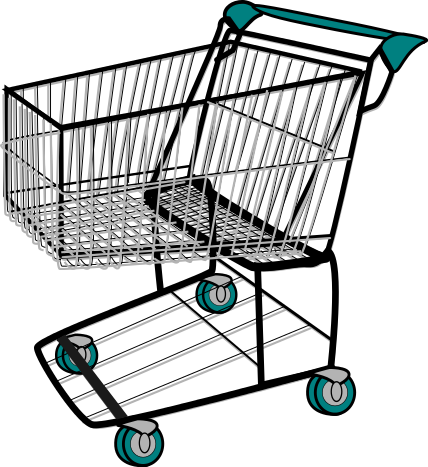 Please grab a shopping cart and proceed in an orderly fashion. Single file, no cuts allowed. Thank you for your cooperation. It’s like watching an American movie… the bad guy is always either Russian, Chinese, Japanese or Arabic. They have no imagination. it’s so disappointing. How are things, otherwise? It is. And I’m glad you’re doing well. Things are dull here, but calamity-free. I’ll take that any day of the week.